Content Machine outlines a strategy for using content marketing to build a seven-figure business with zero advertising. By teaching the fundamentals of content marketing, how to create great content, and how to stand out from the crowd, it simplifies the otherwise challenging process of creating content with impact. 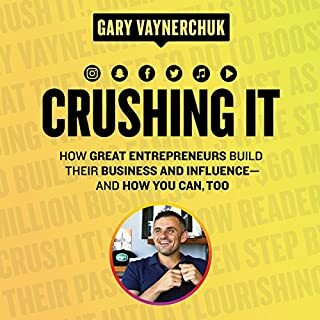 Since the purpose of content marketing is to build a great business, Content Machine heavily focuses on how to create a high growth business off the back of your content. 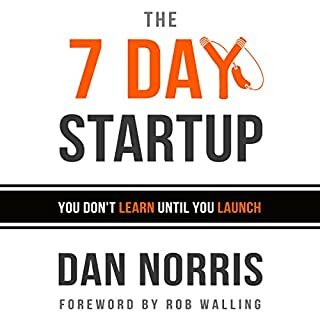 Author Dan Norris shares his story about how he grew his WordPress support business from scratch to over an $1 million AUD annual run rate in two years, spending only $181.23 on advertising. 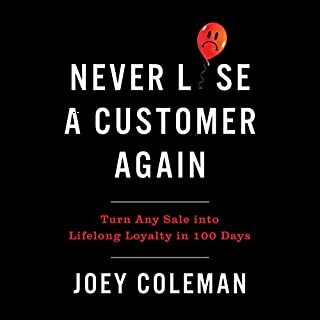 The lessons learned form a framework for building businesses and scaling content marketing, which are documented throughout Content Machine in terms any entrepreneur can understand. 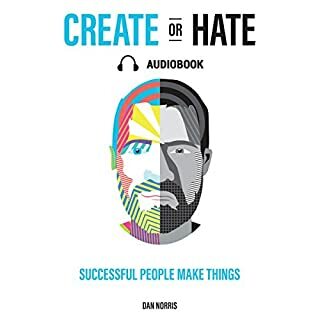 The audiobook outlines the number one biggest mistake that kills content marketing efforts and explains how the best content marketers in the world have built their audience, their content, and their business. 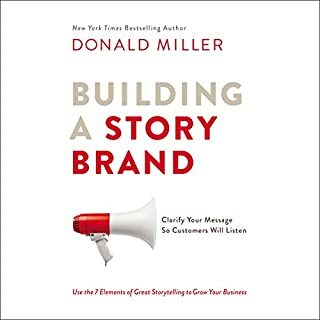 It provides a framework that will help listeners with every aspect of content marketing, from idea generation, to writing guidelines, to hiring and scaling a content team. Whether you are a blogger, content marketer, entrepreneur, or marketing manager, Content Machine will help you see the return you deserve from your content marketing efforts. 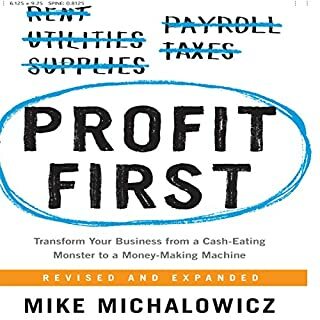 I read and listened to many book of this type and I must say finally someone who doesn’t shamelessly promote themselves and on a constant sales spiel for what they are “about to teach us”. 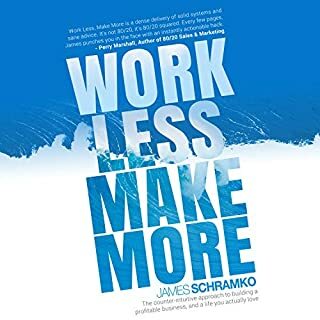 This book is short because there is only quality content (funny that a book that walks the walk). Some great ideas you can take right off the shelf as well and put to use right away. Definitely recommend this to everyone who is new to the topic or just after a refresh. 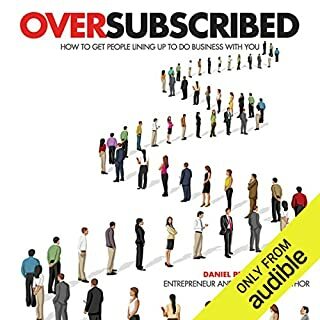 This book is great for those who have been interested in online marketing or doing a startup for awhile. Someone who is not completely unfamiliar with digital marketing concepts, but hasn't yet actually implemented the knowledge. There is too much information out there today. So much so that it is often difficult to determine how to use the information. 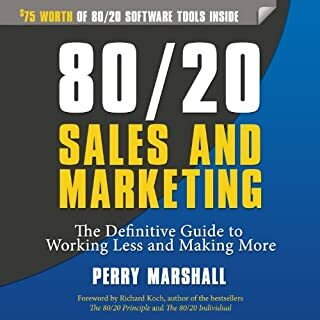 This book gives a recap of the everything digital marketing in an actionable and useful way so you don't have to go back to all your notes. 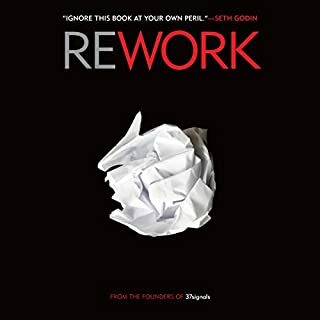 It's a great &quot;reminder&quot; of all the startup stuff you've had stored away from the past few years of reading about it. I truly enjoyed and appreciated this book. I had to keep stopping the play button to write down the myriad of tips. 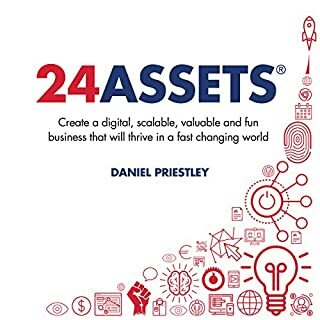 If you are helping businesses with online content, this book is an excellent resource. 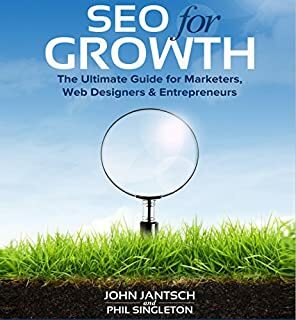 Dan Morris has written a book that is so helpful! it is chock-full of helpful information tips and tricks from the beginning to the end! AS an aspiring online entrepreneur, my goal is to have a thriving online business while helping others to escape the bonds of poverty. helpful content like what mr. Morris has provided in this book is a great asset in that venture! Dan is furiously informative and fun to listen to. 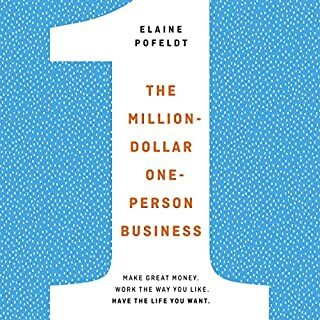 Listen to this book. It will inspire you. I loved this book. There are 5 or 6 things that I will be able to apply immediately, and many more general concepts that were so helpful. Highly recommended! 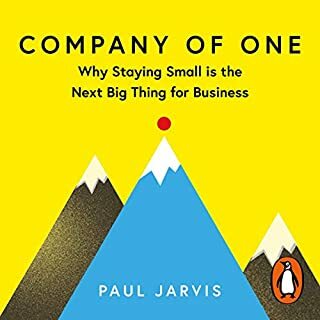 This book made me re-evaluate and revise my strategy about our (start-up) company's blog post. The notion is that credibility is not self-proclaimed but earned. Gain credibility by providing resources and guiding the people you are trying to help (aka customers). Overall the ideas resonates much deeper on the 'How to do good in this world?'. 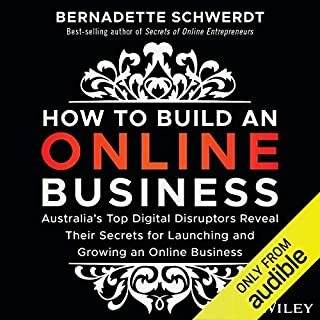 There is plenty of 'How to do' and concrete content and strategies outlined in this book. The narration is high-energy. In addition Dan Norris provides on-line resources and templates to get you started. 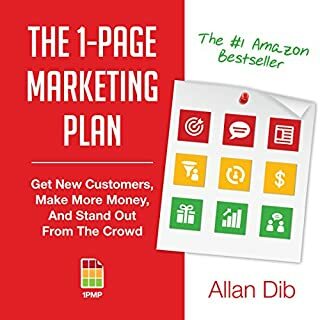 The time spent listening to the book was earned back by getting access to content marketing templates. Gives you sight in the abyss of content marketing. 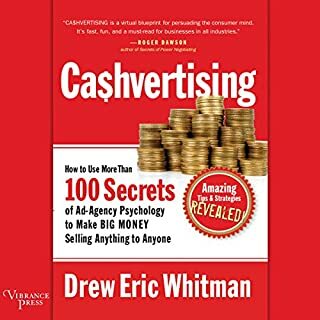 I'm and Engineer with a 5 year old Business, this book won t take you from 0 to hero in content martketing nor dose it claim too. But it clearly explains the subject and equips you with the knowledge to start off in a logical direction with the tools to course correct - for me this is a massive change from where I was wandering in the abyss. Slow down! What's the rush? The narration is hurried and rushed to point where the author stumbles over words and leaves too few gaps between sentences. As a result some passages are an aural blur. If you wanted to take notes while listening to this you'd need to learn to write in shorthand first. This casual style may suit some people but it's not for me. Although a bit fast it worked fine for me as I managed to listen on my daily commute. 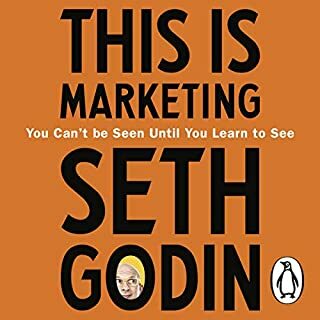 I’ve only listened to two chapters and two great things have happened already; firstly, my core perspective of content marketing is now the right one. Secondly, I’ve learned why my business idea was doomed from the start - saving time and serious emotional struggle - and countless practical things that I need to do to get on the right path. 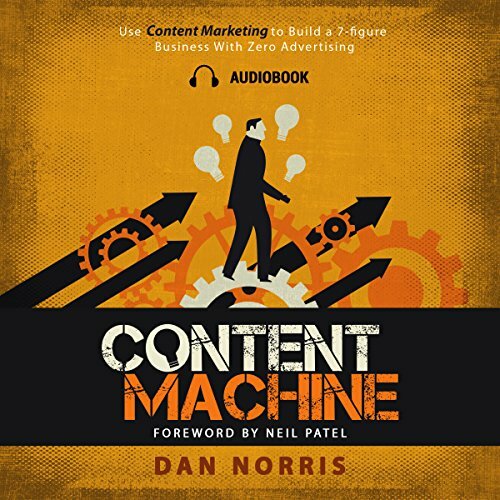 As a designer with a start up content marketing company , Dan Norris provides a valuable insight and tons of inspiration !